Women's Clothing There are 1538 products. For all lovers of German shepherd! 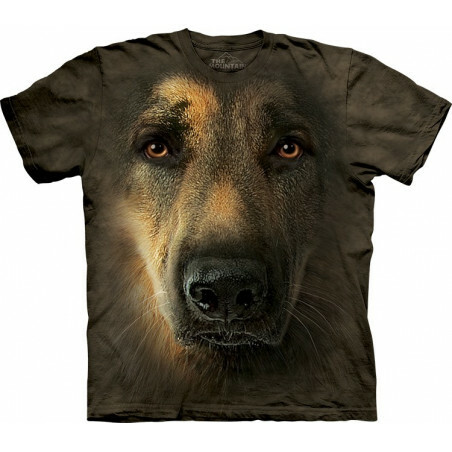 We offer you the amazingly realistic German Shepherd T-Shirt. 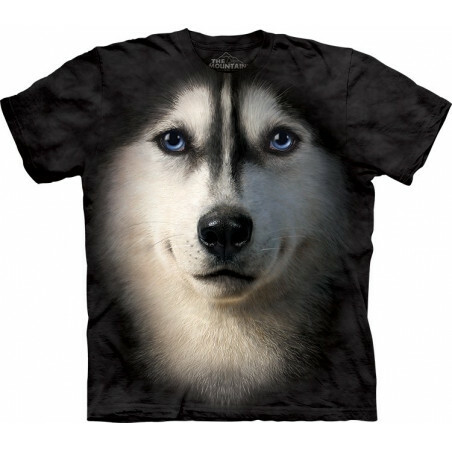 Made from preshrunk 100% cotton and hand-dyed with eco-friendly inks in the USA, the dog shirt is comfortable to wear. 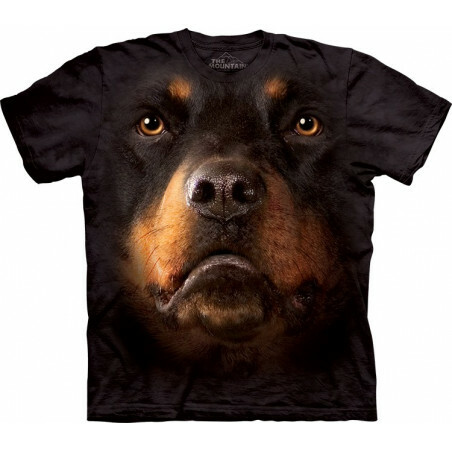 You will get lots of compliments wearing this amazing tee. Perfect gift! Shop now at the clothingmonster.com! 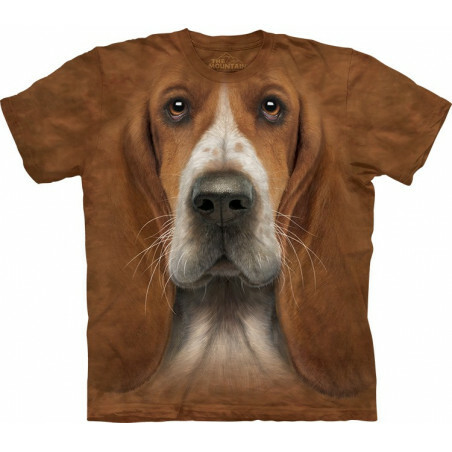 If you are fond of dogs, then the amazing Basset Hound Head T-Shirt is definitely for you. 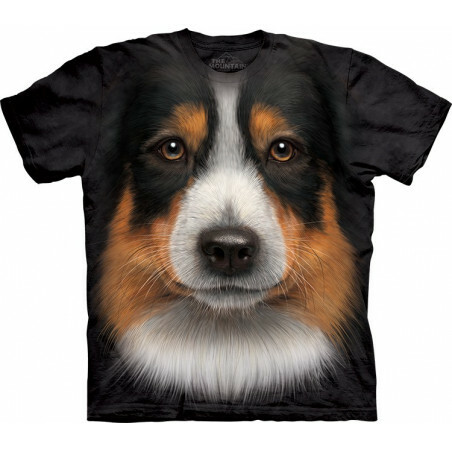 This pseudo 3D t-shirt is perfect gift for relatives and friends. 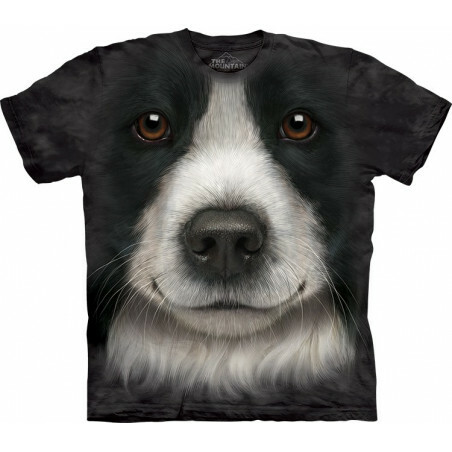 Made from 100% cotton, this dog shirt has a high quality and a natural feel. Shop now at the clothingmonster.com! 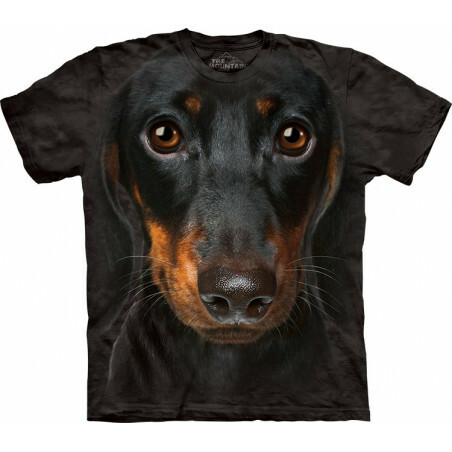 Want an amazingly realistic dachshund shirt? 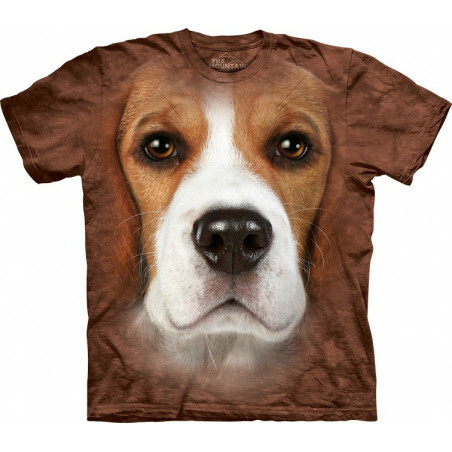 The vivid Sausage Dog T-Shirt, designed by the artist Tami Alba. 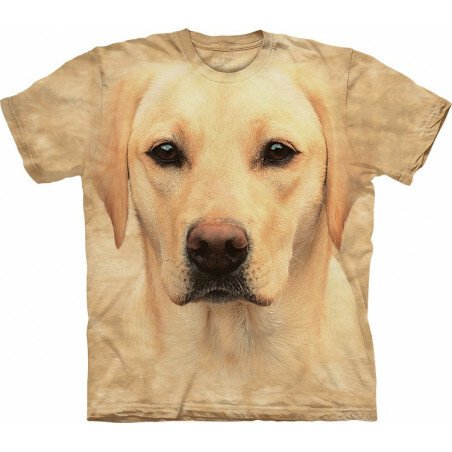 The pseudo 3D t-shirt will last you for many years. 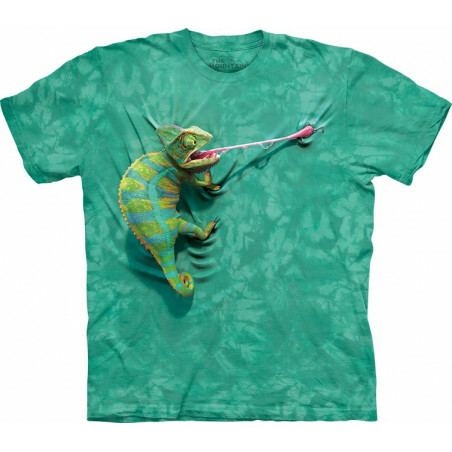 Made from 100% cotton and hand-dyed with eco-friendly organic inks in the USA, the cool tee makes for a superb gift! Shop now at the clothingmonster.com! Ok ladies, let’s get down to business. 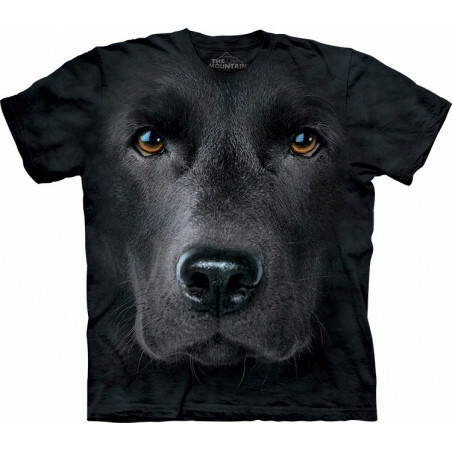 You want cool clothing, you need awesome apparel. That’s a given, but exactly where should you start here? Well, clothing is where it’s at and you’ve arrived, so well done. 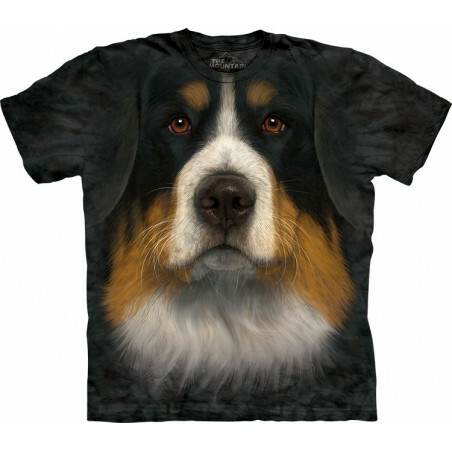 Clothingmonster.com has the largest selection of cute brands such as The Mountain, Cockpit USA, Rebel Spirit, Arctic North and more. Designs are super unique, and within the clothingmonster.com offices you will find most of our female employees decked out in these fine offerings you’ll see here. With worldwide shipping you can have this American apparel anywhere and everywhere. This apparel is a must have for your clothing closet. Cool t-shirts and more, stick around and look around, you won’t be disappointed - Women (brand The Mountain, Cockpit USA, Rebel Spirit, Arctic North).